Do you want to hike Mount Kilimanjaro? Complete a marathon? Get back into skiing? Be able to play with your children? 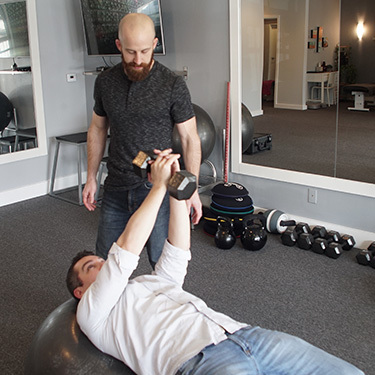 No matter what your goal is, we’ll help you get there safely without worrying about being held back by pain and injury. You’ll gain the knowledge and tools you need to maintain your results with the ability to push yourself harder than you ever have before. With Dr. Dave’s encouragement, coaching and clinical expertise, we’ll get you to where you want to be. Dr. Dave serves anyone who is active or would like to be more active. Many of our practice members are athletes, such as runners, trail runners, mountain bikers and CrossFitters. Others play volleyball, baseball, football, basketball and softball. Some might be professionals, while others play recreationally, or in high school. Still more get their exercise from chasing after their children or getting off the couch to move. As the Team Lead for the American Volleyball Professionals, Dr. Dave sees many sand volleyball players when they’re in North Austin. What Are the Benefits of Sports Medicine? 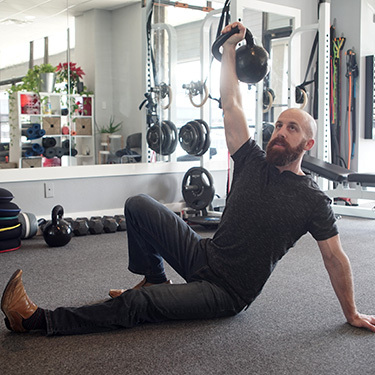 The Unbreakable Body Program can lead you to greater energy, strength, performance and vitality, with your body working exactly the way it was intended to. You’ll stay out of pain, too, with Dr. Dave having taught you the necessary exercises to keep you healthy. 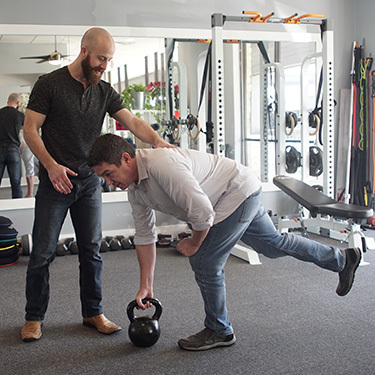 Our practice members have shared incredible success stories after going through our program. One was a bodybuilder in her late 30s with a shoulder injury. She was a massage therapist, but the soft tissue work didn’t get to the root of her issue. After adjustments and rehabilitation with Dr. Dave’s program, she got back to training and even won her next competition. Another athlete had chronic knee pain at age 26. She wanted to run a marathon and had seen numerous other practitioners without relief. In six treatments combined with rehabilitation, she completed the marathon. A similar case involved a man who was a weightlifter until he was sidelined by back pain. The orthopedic surgeon said he was doomed and needed surgery. After the full, 12-week program, the man was back to lifting, running and working out as he wanted to. Get out of pain and perform better than you ever thought possible. Book your appointment today for your first appointment!